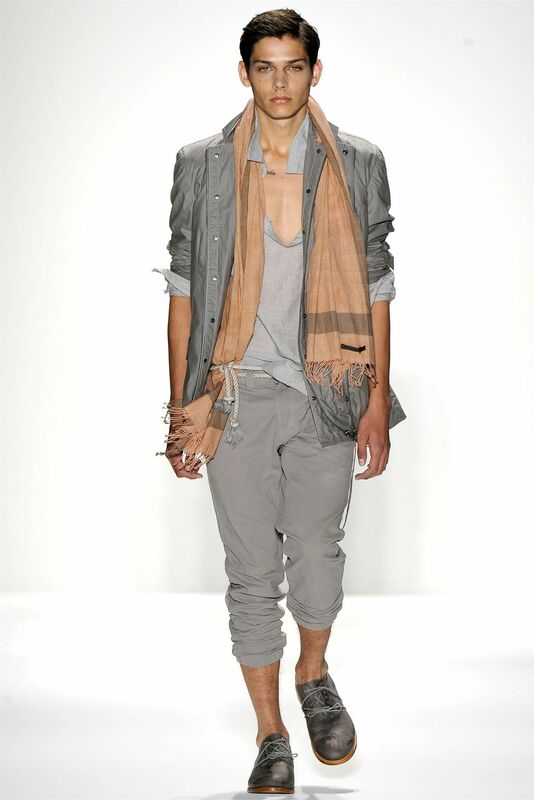 True Fashionista Now > Uncategorized > MBNYFW: Nicholas K S/S12 Collection. 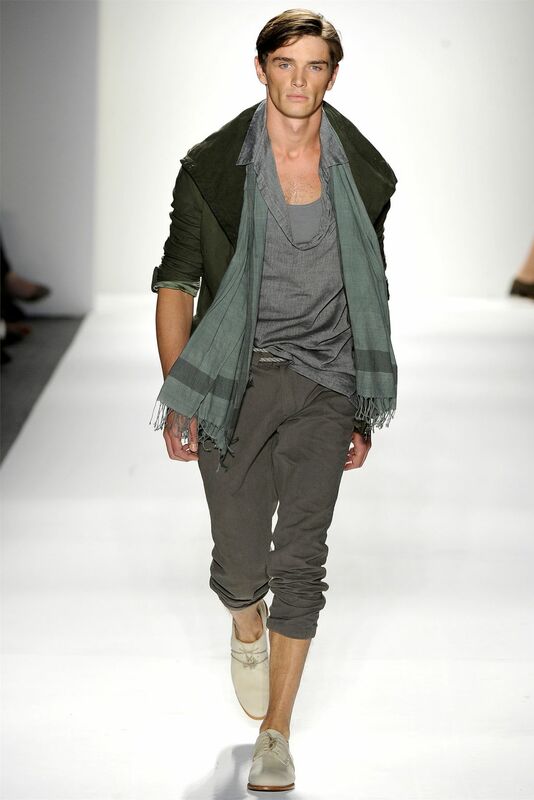 For spring/summer 2012, get ready to be swept away and layered with silhouettes that are asymetrical and color palettes that are full of light earth tones for the Nicholas K collection. Rayban sungalsses wrapped the eyes of some of the models as they catwalked in nomadic leather platform sandals. Nicholas K’s ‘transparent landscapes’ inspiration is evident in the movement of the fabrics but especially the natural fabrics of linen, cotton voile, gauze and silks. China Fashion Week 2011: NE TIGER Haute Couture S/S12 Collection. 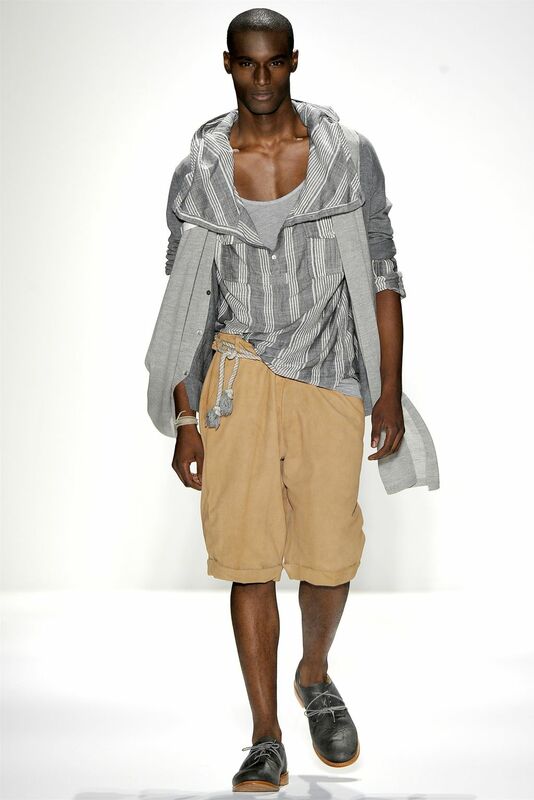 Rio Fashion Week – VELT Spring/Summer 2012 Collection. Jean Paul Gaultier Spring/Summer 2013 Ad Campaign. MBNYFW: Fashionistas Of The Day.